There’s so much more to it than wearing costumes. I overheard someone passing a cosplayer’s booth at New York Comic Con explaining to a friend, “They make a living out of dressing up in costumes.” Not quite. My introduction to participating in cosplay was when my friend Beth asked me if I would be part of her group of Game of Thrones cosplayers for NYCC. I said yes, and several weeks later, I was Margaery Tyrell. I wasn’t just dressed as Margaery Tyrell. I imitated her facial expressions, memorized a few of her lines, and learned to walk and gesture at things in that elegant way Natalie Dormer has on the show. (I can’t tell you how many times I found reasons to say, “Oh look! The pie!”) It’s not just a costume: that is just for Halloween. Cosplaying a complete character is so much more rewarding than just dressup.. Putting on a costume, but still acting like myself is fun, but even if my costume is impeccable and my look is perfectly canon, it is still not quite as good as acting the part. A Darth Vader cosplayer should act stoic and commanding. Vanellope von Schweetz should be mischievous and quirky. 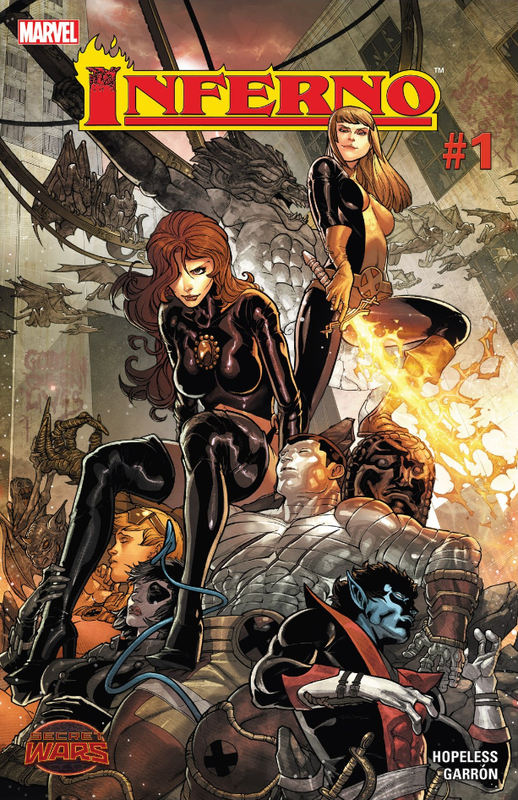 Deadpool should be… well, Deadpool. 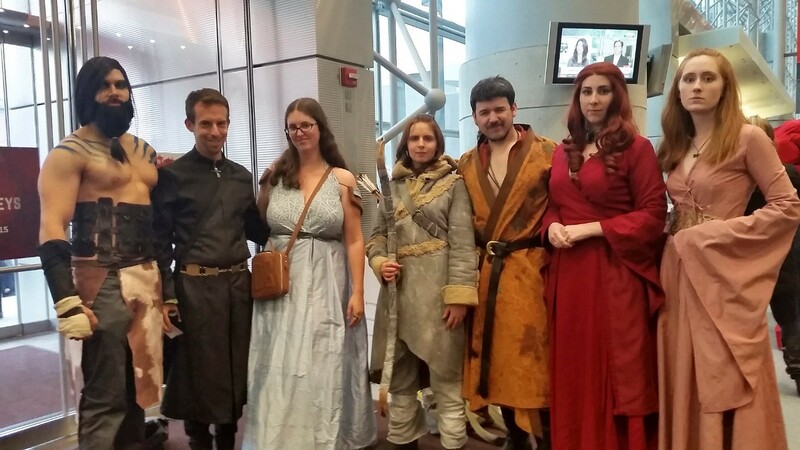 Our Game of Thrones group at New York Comic Con, October 2014. It requires new skills and sometimes new friends. Nothing is worse than going to see a movie based on something you love, only to be thoroughly disappointed with the outcome. Tomorrowland was NOT like that at all! I am a huge Disneyphile and have been to Walt Disney World more times than I could possibly count. Of all the “lands” in the Magic Kingdom, Tomorrowland has always been my favorite, and I think it best represents Walt Disney himself. Most people usually think of princesses and mice when they think of Disney, but the real defining characteristic of Disney is innovation and vision. 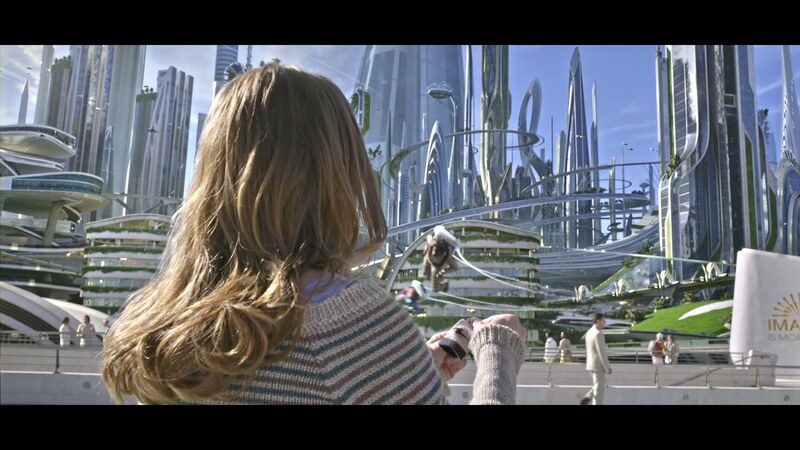 Tomorrowland represents not only ideas for the future, but the idealized version of the future. Walt Disney’s used his influence on popular culture to help garner public support for the space program. Many of the ideas and hypotheses that the Disney imagineers came up with regarding space travel turned out to be quite accurate and similar to the equipment that was actually used to bring man into space. Almost more important than the engineering ideas that they came up with was the hope and imagination that he inspired. 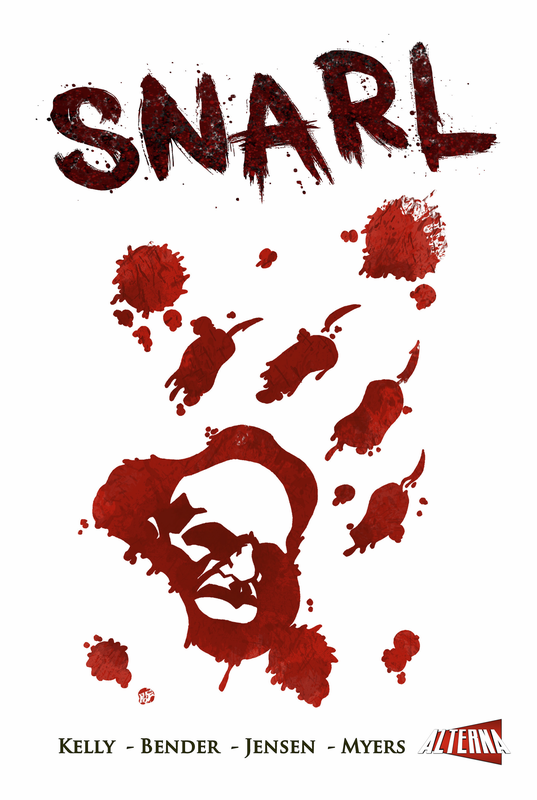 Walt Disney’s movies, television shows, documentaries, exhibits, and theme parks inspire people to this day that anything is possible, and that is the theme of this movie. We start out with the pessimistic old guy and a flashback to him as an optimistic young genius who goes to the 1964 World’s Fair hoping to impress people with his invention. When asked what the point of his invention is, he responds, “People will believe that anything is possible.” In the background we hear the familiar songs of “Great Big Beautiful Tomorrow” from the Carousel of Progress and “Small World”, which were both originally exhibits at the World’s Fair before becoming familiar staples of Disneyland and Disney World. The nostalgia and hope for the future is infectious and invigorating. George Clooney plays Frank Walker, the brilliant hermit who obviously experienced some emotional trauma, but of course we only get glimpses of it throughout the movie. Then there is Casey Newton (Britt Roberston) who is the optimistic counterpart to Clooney. While occasionally her positivity is a little on the cheesy side (it IS a Disney movie, after all), for the most part I think they did a great job with her character. She manages to be optimistic without being annoyingly perky. 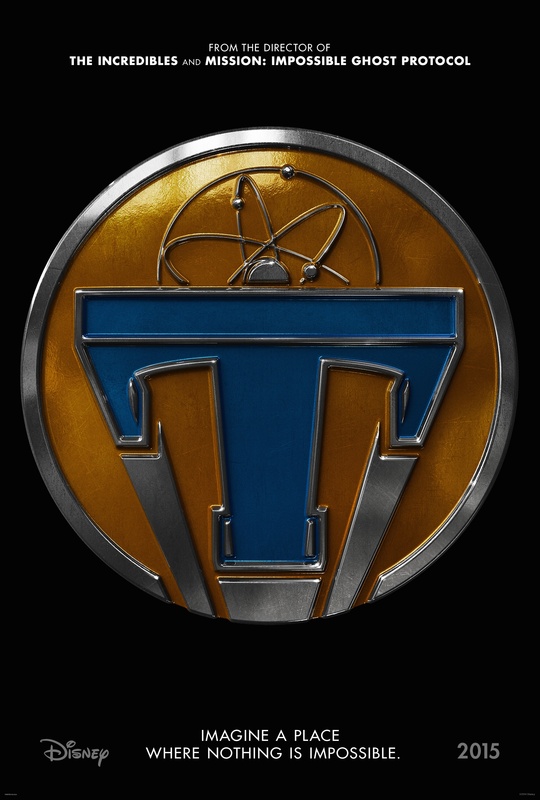 For me, the real star of the movie was Raffey Cassidy who plays Athena, an audio-animatronic 12 year old who recruits dreamers to come join the other-dimensional world of Tomorrowland. Even though she’s working with actors who are two to four times her age, she completely convinced me that she was a confident robot who was completely in control of every situation. While the technology is the movie is super impressive, I think that one of the most impressive aspects of the plot is that they managed to have George Clooney be in love with a 12 year old robot and yet it’s not creepy at all (except for when I write it out like that). Hugh Laurie also makes an appearance as the pseudo-villain and you know he’s the bad guy because he wears black and rolls his eyes at the idea of doing something for fun. His henchmen are the audio-animatronics who are tracking down Athena, Frank, and Casey. With their creepy smiles and bird-killing plasma ray guns, they pose a threat the same way battle droids pose a threat; yeah they have guns, but the good guys are going to overtake them pretty easily and because they’re robots there is no moral dilemma when the good guys kill them. “When the Pirates of the Caribbean breaks down, the pirates don’t try to eat the tourists” might not be an accurate quote any more. But the “villain” in this movie is really a bleak and inevitable future and our complacency in accepting it instead of changing it; Hugh Laurie is just the person who gives the (somewhat preachy) speech explaining this. That’s Casey’s cue to save the day with her unwavering belief that we can change things for the better. The design for Tomorrowland is perfect. They shot a lot of the scenes of the film in the City of Arts and Sciences in Vallencia, Spain (which I now REALLY want to go to). The city is shiny and geometric and makes you feel like it could’ve been designed in the 60s but still be relevant today. That’s the aesthetic I really like, but if steampunk is more your thing, they’ve got a rocket ship that is right up your alley. One of the other design highlights for us geeks is the “Blast From The Past” store which has tons of spacey memorabilia, and A LOT of Star Wars stuff, which is obviously because Disney owns the license and it’s free product placement for the new movie, but watching R2-D2 and Han in Carbonite be used to kill robots is pretty awesome. And the technology! Other than the advanced audio-animatronics, there’s jet packs, time freeze bombs, and hover trains! Casey’s first look at Tomorrowland. The one major critique I have for this movie is that there was a severe lack of cultural diversity. About 85% of the movie is just the three main characters anyway, and Frank and Athena kind of had to be white because they both attended the World’s Fair in 1964 and my guess is that it wasn’t particularly diverse, but I do wish they had included a bit more diversity in the cast. But hey, at least the hero is a young girl.